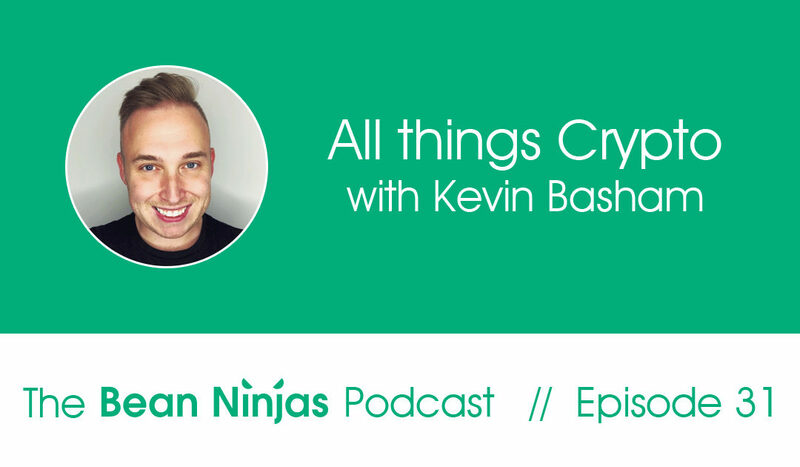 In Episode 31 of the Bean Ninjas Podcast, we chat with Kevin Basham of the Crypto Pulse podcast. 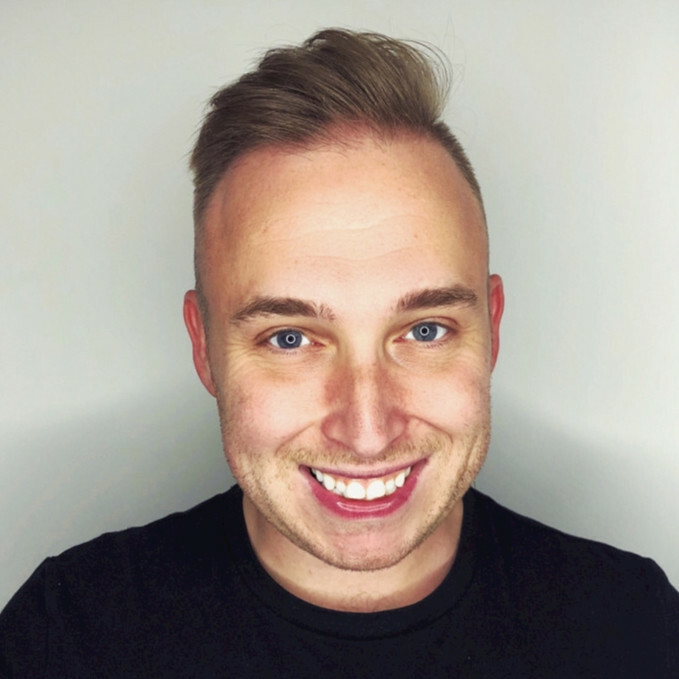 Kevin takes us through the latest news and trends in the world of blockchain and crypto currency. Curious to know more about crypto currency, blockchain and bitcoin? Want to understand how you can use it in your business? Bitcoin as a stored value and investment. Things to consider for choosing the best crypto currency to use. The difference between blockchain and crypto currency and how it can be used in many ways including raising money for your business.